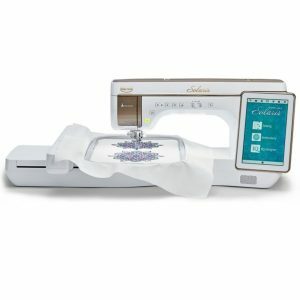 No matter what you’re sewing, Anna can keep up. 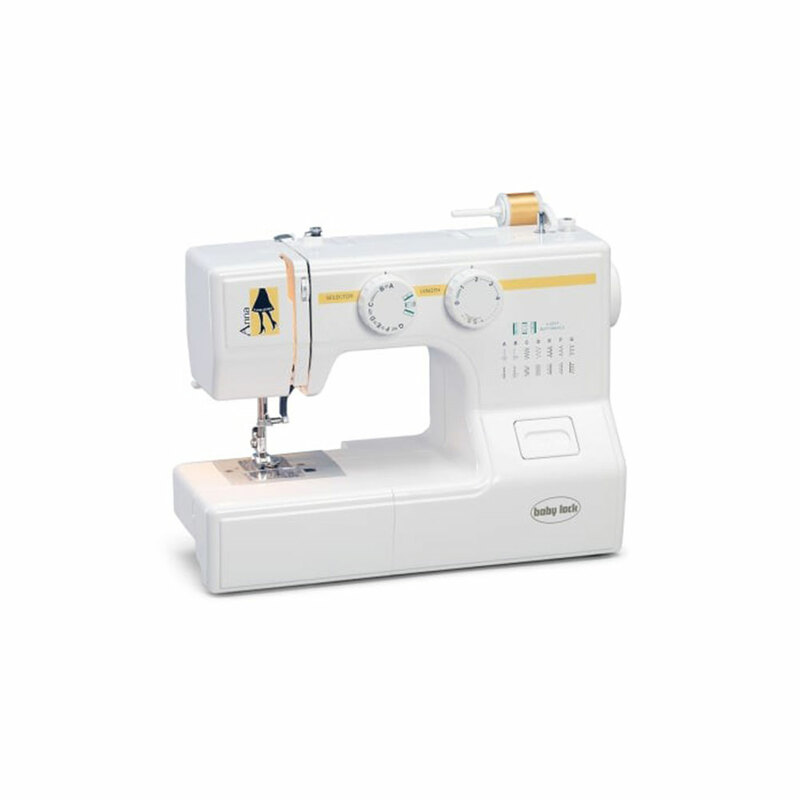 With a drop-in bobbin and 15 built-in stitches, Anna is the supportive friend who’s always ready to boost your confidence and cheer you on. 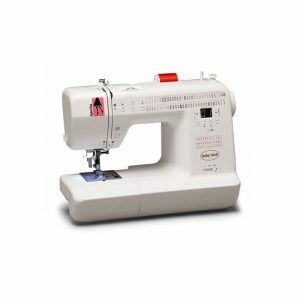 With several convenient features such as a 4-step buttonhole, free arm and side thread cutter, this machine is perfect match for beginning sewers. 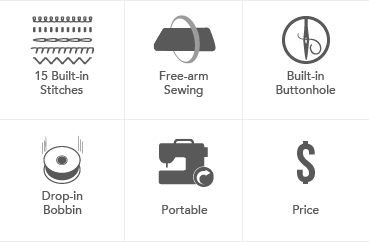 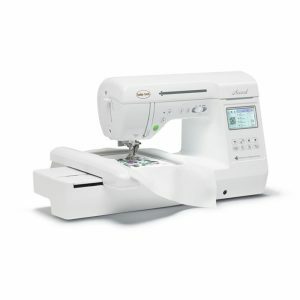 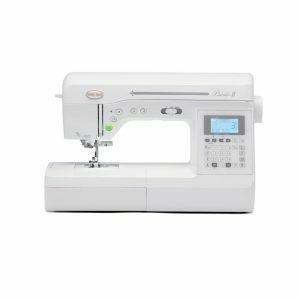 Turn to Anna for mending, hemming and even crafting projects.